It’s every lawn-owners worst nightmare. How to keep edges and paths free from overgrowth without back-breaking spade work? Here at EverEdge, we have solved that problem. Our edging is designed to make having beautifully maintained lawns a breeze, and requires no maintenance. 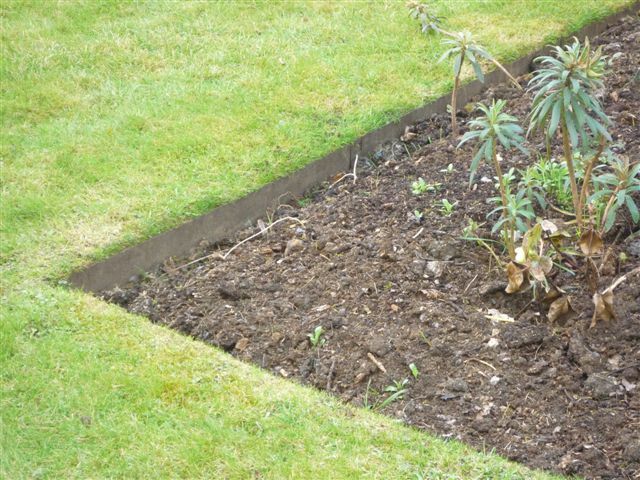 Once installed, the system should sit just below the level of the turf, so that a mower can glide over the top – no more struggling with re-edging. 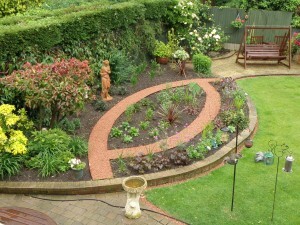 A quick trim with a strimmer is all that’s required to keep edges looking crisp and new. 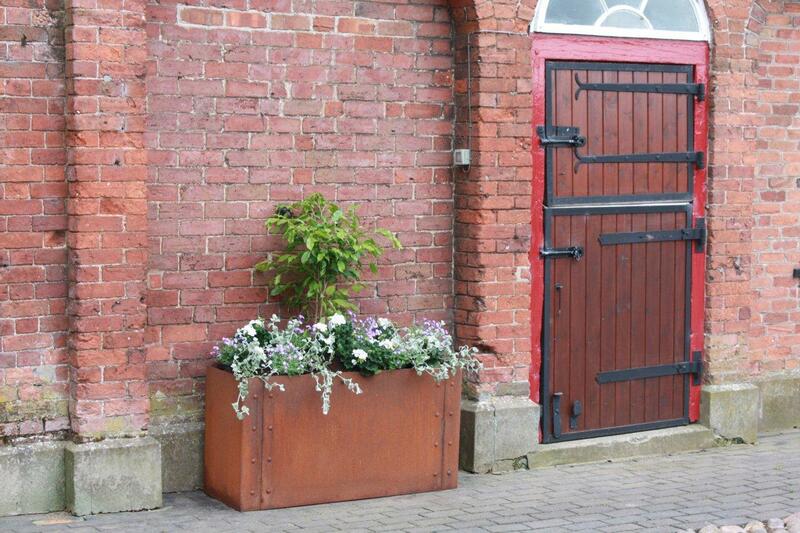 Made from galvanised steel, EverEdge edging is extremely tough and durable, yet flexible enough to be formed into virtually any shape. 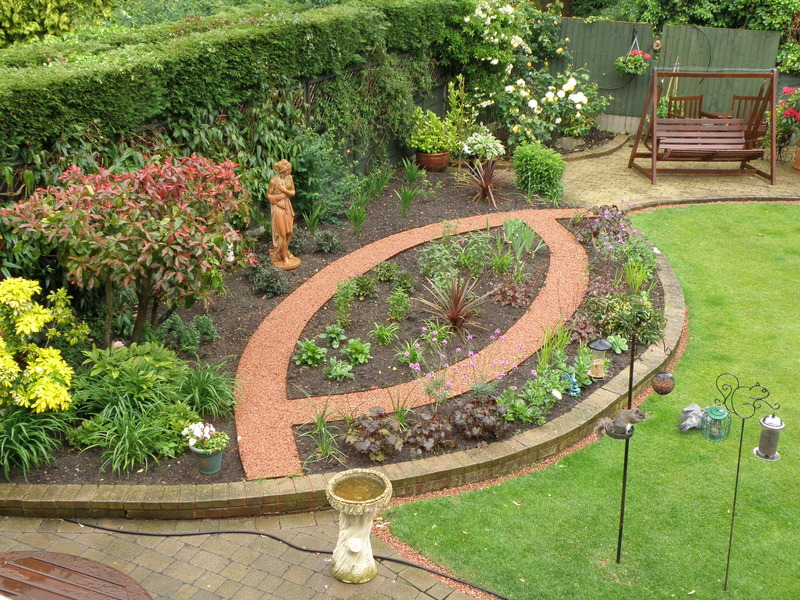 From box lawns to meandering garden paths, our edging products can be made to various depths and thicknesses to suit your requirements, starting with our ever popular EverEdge Classic (1m lengths, 1.6mm thick), EverEdge ProEdge (2.5m lengths, 2.5mm thick), and EverEdge Titan (2.5m-3m lengths, 2.5mm – 6mm thick). 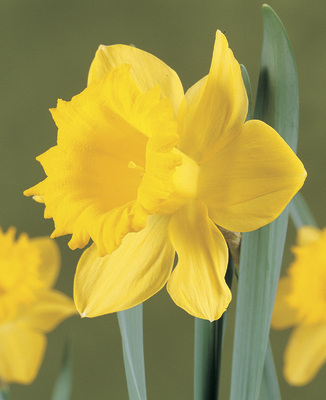 You can choose from a range of depths to suit your requirements; Classic and Pro-Edge is available in 75, 100 or 125mm and Titan edging from 150 – 300mm. 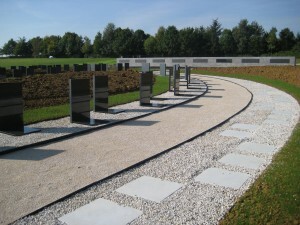 Available in uncoated galvanised finish or powder-coated brown, black, green, or slate, EverEdge’s unique interlocking system makes installation quick, easy, and accurate. And what’s more, EverEdge will last a lifetime, and will not rust or deteriorate for at least 15 years. We’re proud that all EverEdge products are invented, designed and made in Great Britain, in the West Midlands, which means that our edging can be made to order to your specifications. 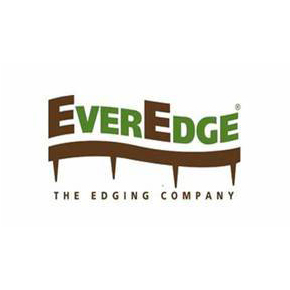 We think that once you’ve tried Everedge for yourself, you’ll see why our edging stands head and shoulders above other products. Don’t believe us? Just see what some of our customers worldwide have said. Launched this year, the EverEdge Planter is the new, easy way to construct exquisite planters for use at home, to decorate public spaces or to adorn the outside of an office building. As with all EverEdge products, they are made entirely in the Britain and, from our little base in Shropshire, shipped all over the world. 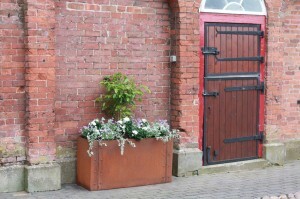 These planters are made to order and can, therefore, come in virtually any size and can be made in a variety of materials including galvanised steel (painted or unpainted), Cor-Ten steel, stainless steel or a natural weathering steel. They can have a base, if required, or can come without, they can be tall, short, wide, narrow, thick or thin. In short, they are whatever you want them to be.